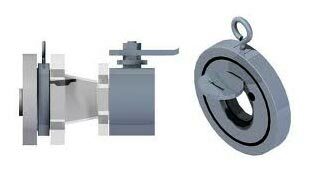 Check Valves that we manufacture, export and supply are extensively in demand amongst buyers. 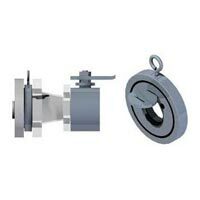 Our range includes Non Slam Disc Check Valve and Wafer Check Valve. 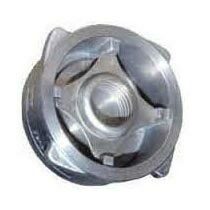 Our Check Valves are fabricated using superior grade raw materials and hi-tech machines. Our quality inspectors stringently check each and every product against all quality parameters to ensure zero defects in end product. We make available bulk quantities of Check Valves at the most competitive rates.